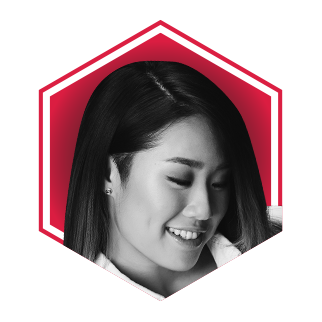 Born to martial artist parents, Angela Lee started competing at the age of six. In 2016, she became the youngest person ever to win a major world title in mixed martial arts by claiming the One Women's Atomweight World Champion belt. But the Canadian-born fighter, who also has a black belt in Brazilian jiu-jitsu and shuttles between Singapore and Hawaii, isn't resting on her laurels—with each win, the 21-year-old trains harder for the next. Her biggest hurdles? Simple: "My opponents."